Achieved Your Lenovo notebook no longer the usual battery life, but otherwise functions perfectly still, the investment in a new notebook battery may particularly worthwhile. Achieved Your Lenovo notebook no longer the usual battery life, but otherwise functions perfectly still, the investment in a new notebook battery may particularly worthwhile. This Lenovo 42T4644 Battery is still in the unopened original packaging and returns many compatible laptop manufacturer, the usual duration, so you can get back a long time remain mobile. Since the Lenovo 42T4644 Battery Original comes from the manufacturer, you have to worry no diminished quality or incompatibilities. It also is the model with high capacity, which is why the 9-cell Lithium-Ion battery has a total capacity of 7800 mAh. Hours of surfing, working or playing, making it quick and easy possible again. 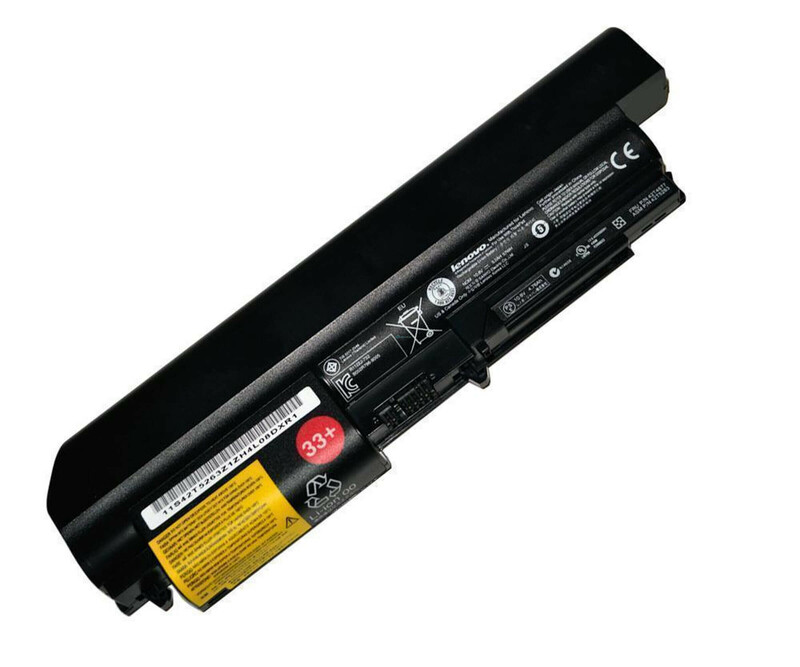 Of course, you can use the Lenovo 42T4644 notebook battery use with 7800 mAh as a replacement component for example. Always keep a charged battery ready to hand. With dimensions of 22.5 cm x 7.7 cm x 3.3 cm and a total weight of only 0.52 kg, it fits virtually in every notebook bag and can be carried easily. A great advantage of the Lenovo 42T4644 original notebook batteries is the extensive model support. To help you keep track, we have listed all compatible notebooks in the table below, wherein, for example, use the ThinkPad R400, T400 and T61 is not a problem.